Properly dismount bearings mechanically and hydraulically. Optimize your maintenance operations with advice from the experts at NTN-SNR. Why ensure good dismounting of bearings? In addition to mounting and lubrication, follow the advice of our experts on the correct methods and tools to use to dismount your bearings. What are the benefits of good dismounting? Mechanical dismount of bearings is carried out with an extractor. Extraction is required on the tight ring. the method of extraction: choice of fulcrum ; from the center line of the shaft or the exterior or using extraction accessories. Extractors equipped with pump and hydraulic cylinder offer your operators a larger extraction force compared to manual method. Setup is simplified due to the self-centring system of the arms. NTN-SNR advises you according to your needs and offers a full range of extractors that are simple to use, robust and safe. Opt for hydraulic dismounting, for any size bearing, requiring high extraction forces. Discover our range of hydraulic nuts for dismounting your bearings. Note that the hydraulic nut is ideal for quick and effortless dismounting of bearings mounted on adapter or withdrawal sleeves. 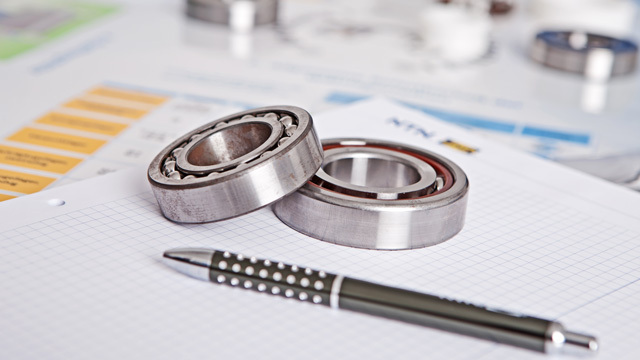 NTN-SNR can also advise you on MOUNTING and LUBRICATION of bearings.